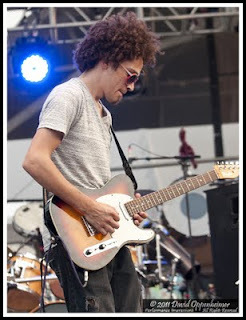 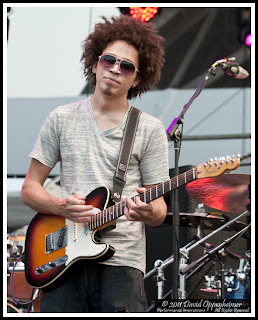 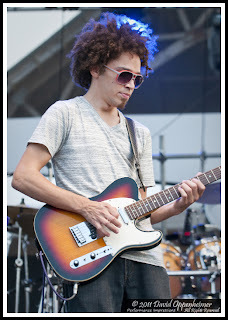 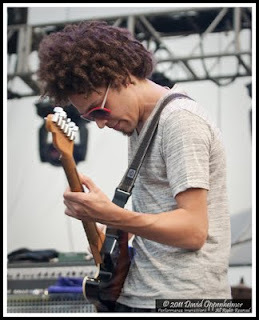 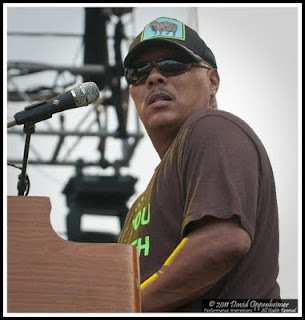 Dumpstaphunk is the hottest funk band to come out of New Orleans. 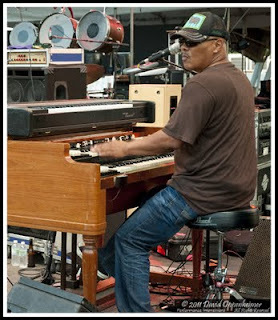 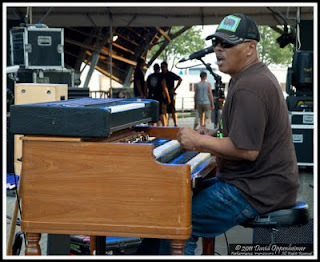 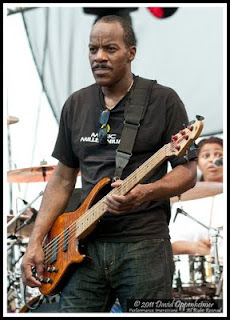 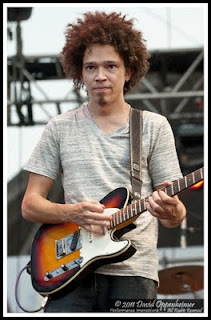 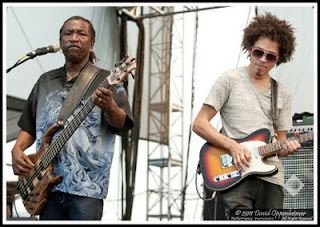 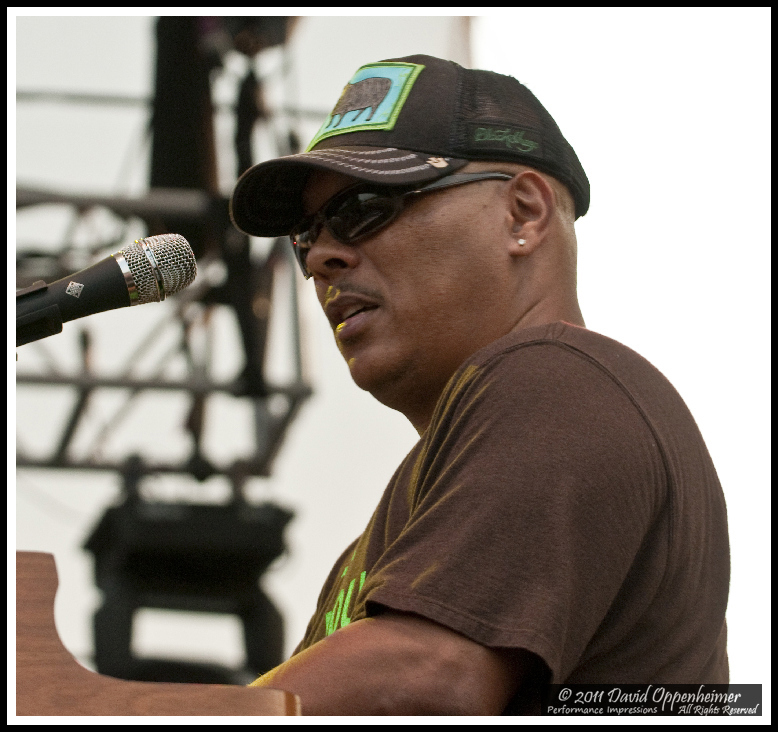 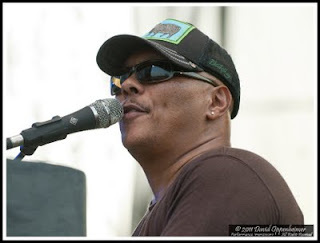 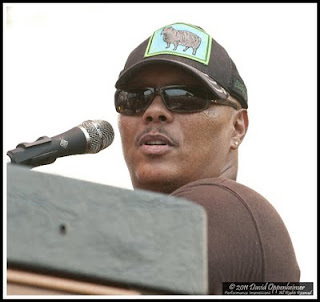 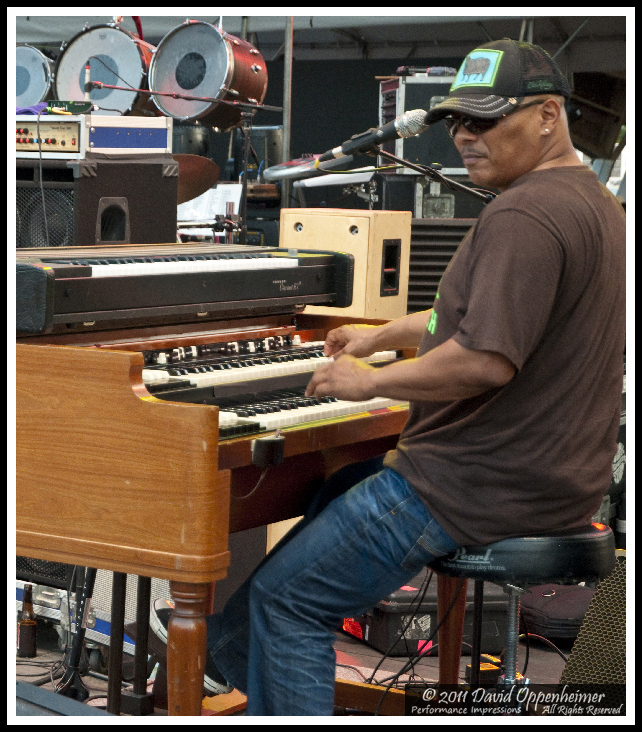 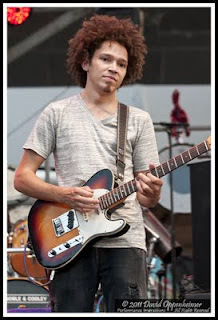 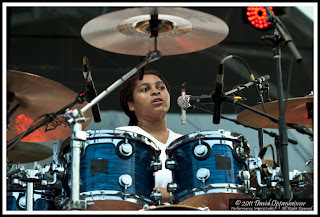 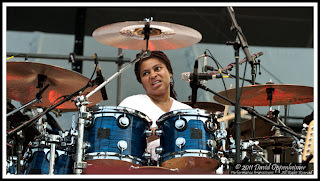 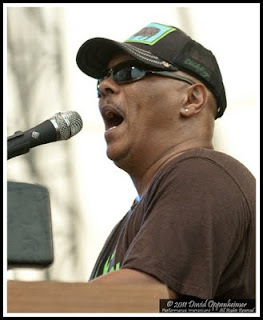 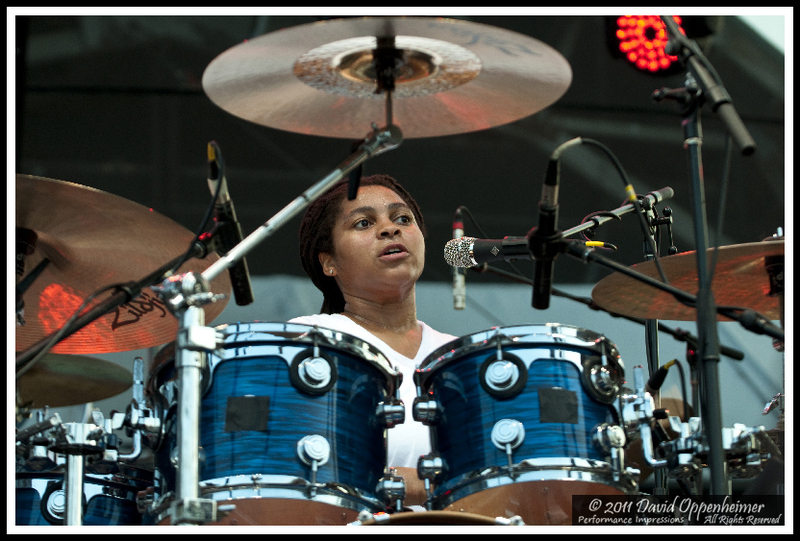 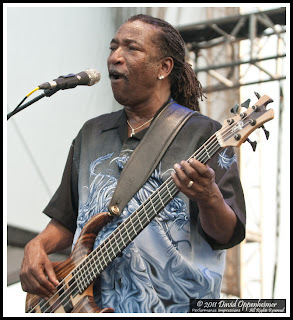 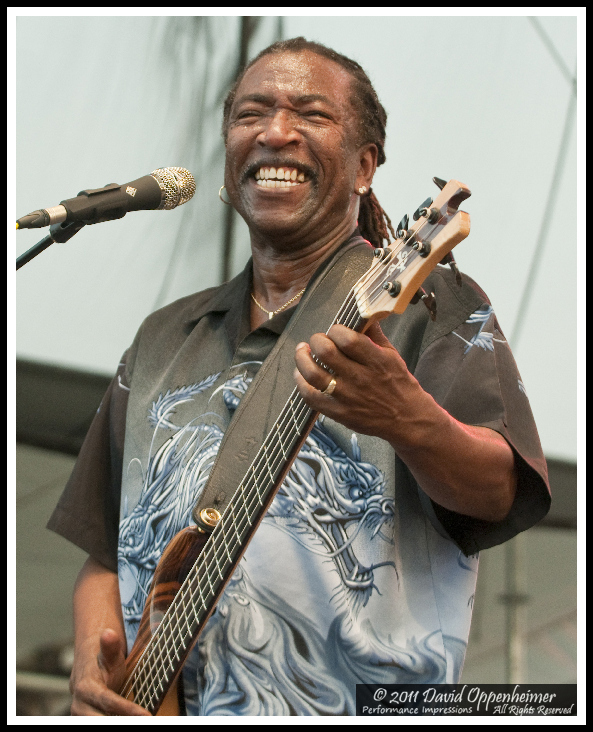 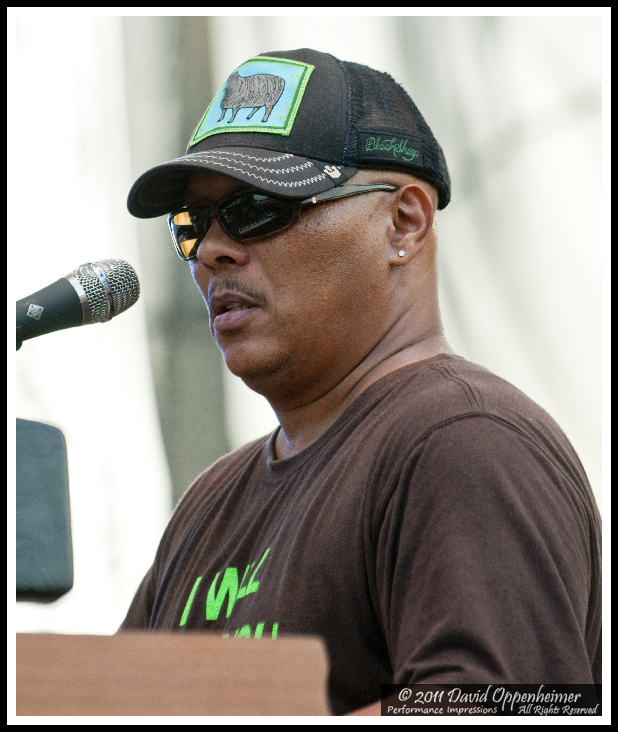 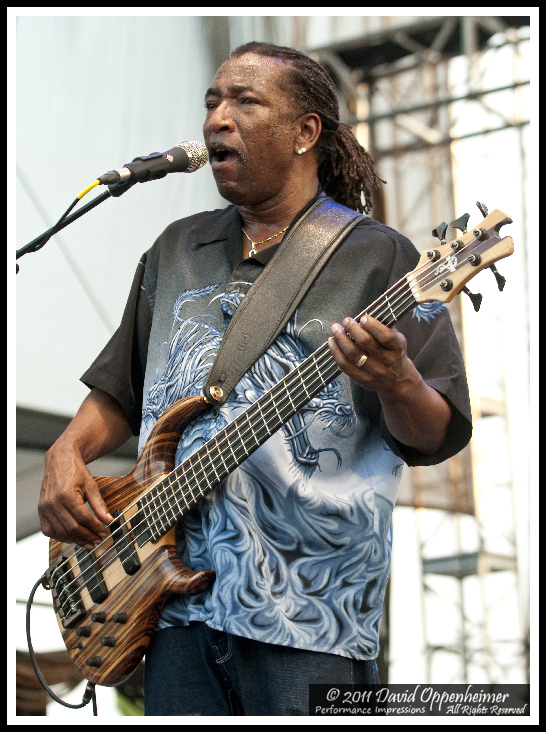 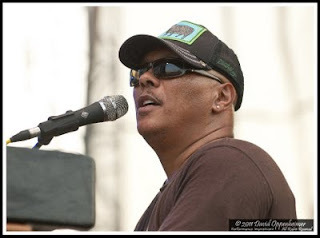 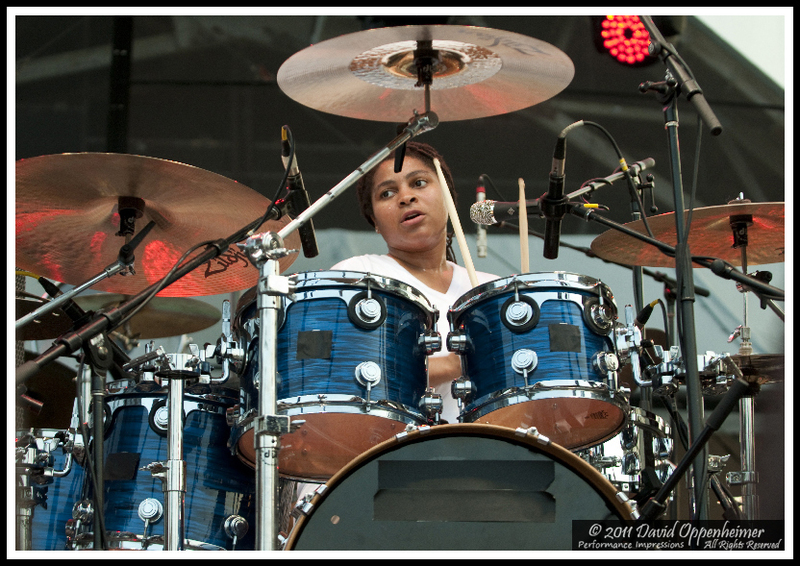 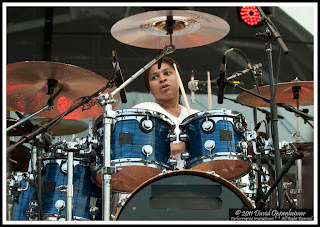 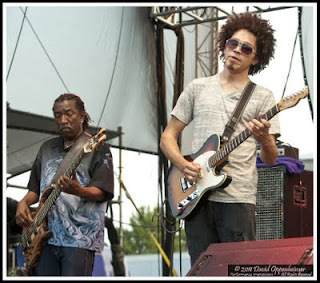 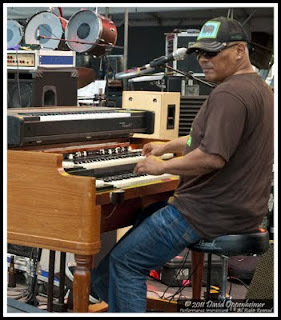 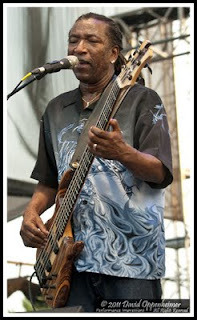 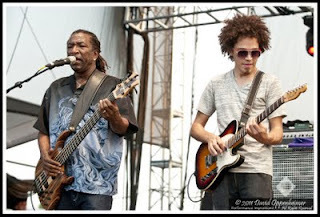 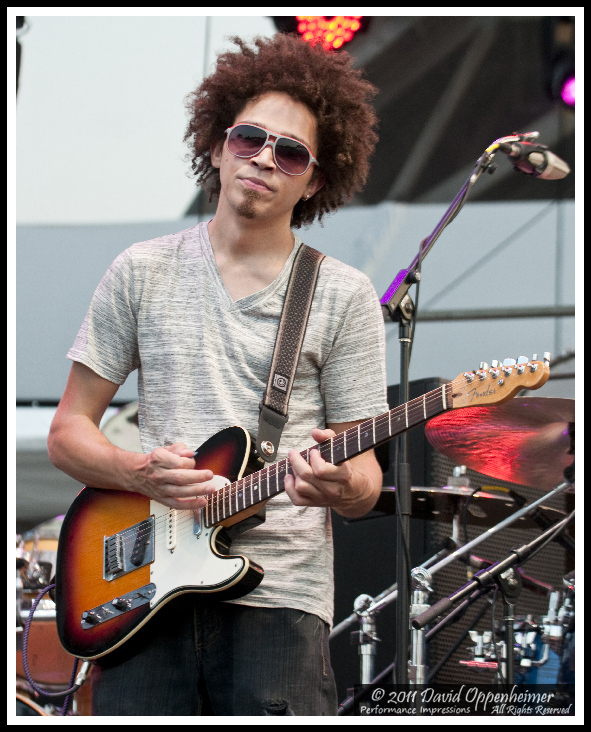 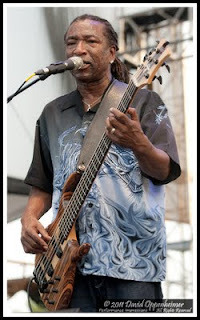 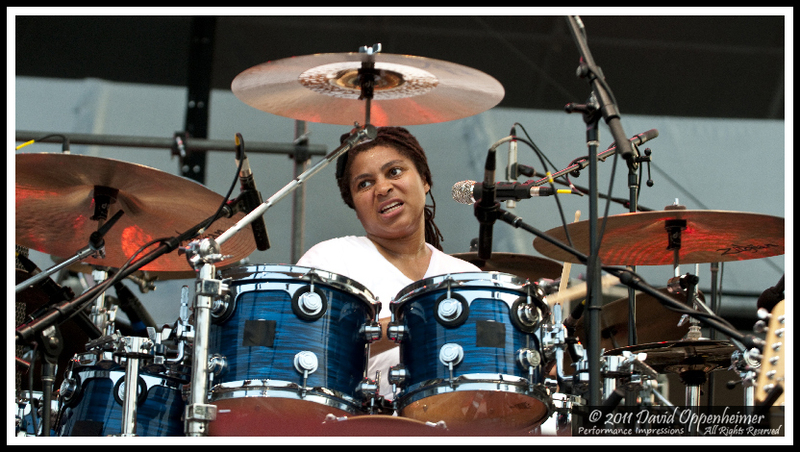 Dumpstaphunk features Ivan Neville of the Neville Brothers on keyboards accompanied by his nephew, Ian Neville on guitar, Tony Hall and Nick Daniels both on bass and the band now has Nikki Glaspie on drums. Beating a major heat wave, the temperature barely dropped from the midday scorch for the 7:10pm set on Thursday, July 21, the opening night of Gathering of the Vibes. 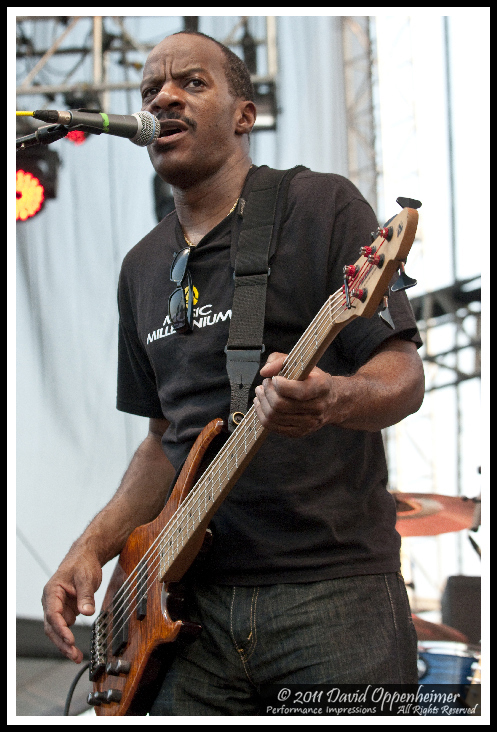 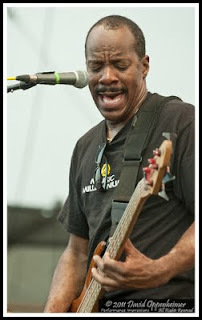 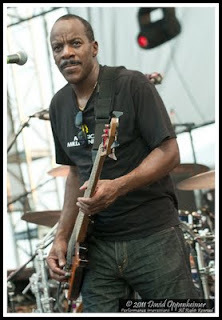 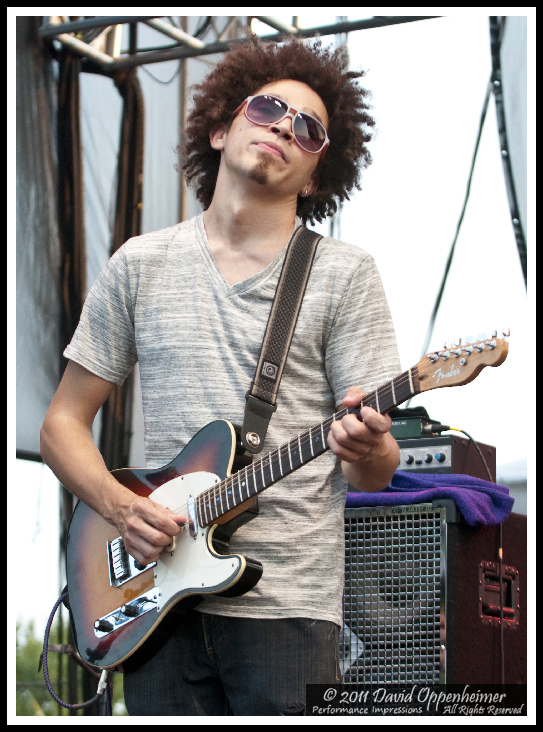 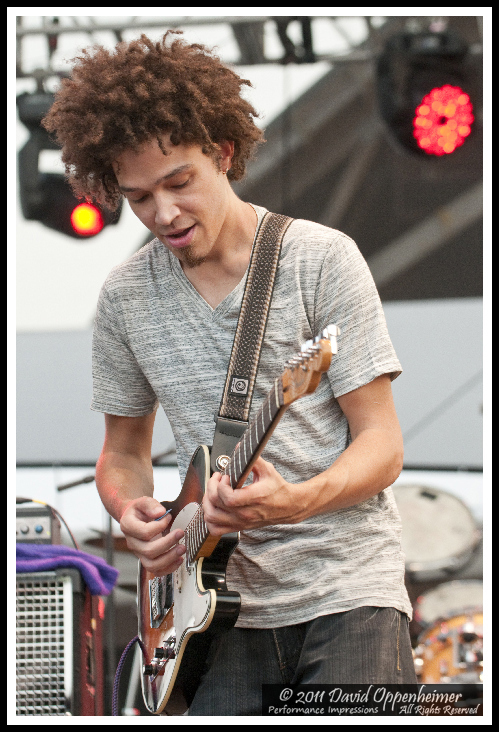 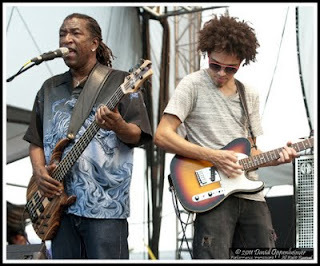 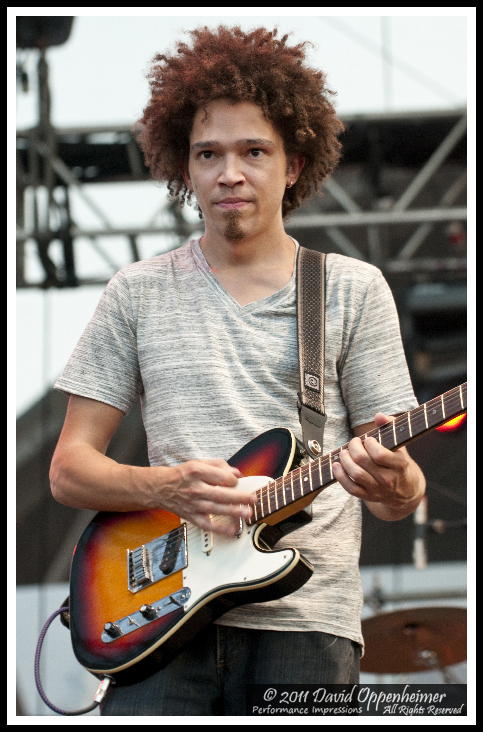 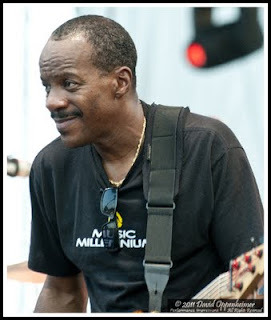 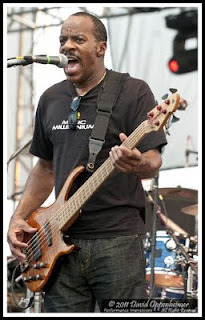 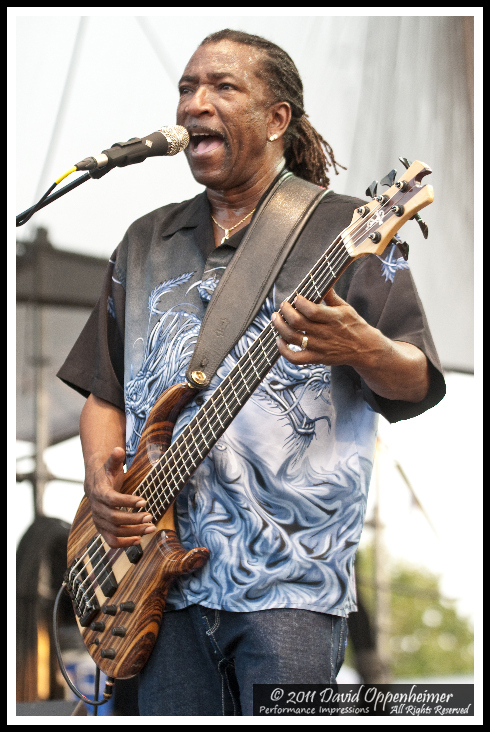 Dumpstaphunk is performing tonight in Houston, MN and are touring steadily on the west coast through September. The band heads south in October.